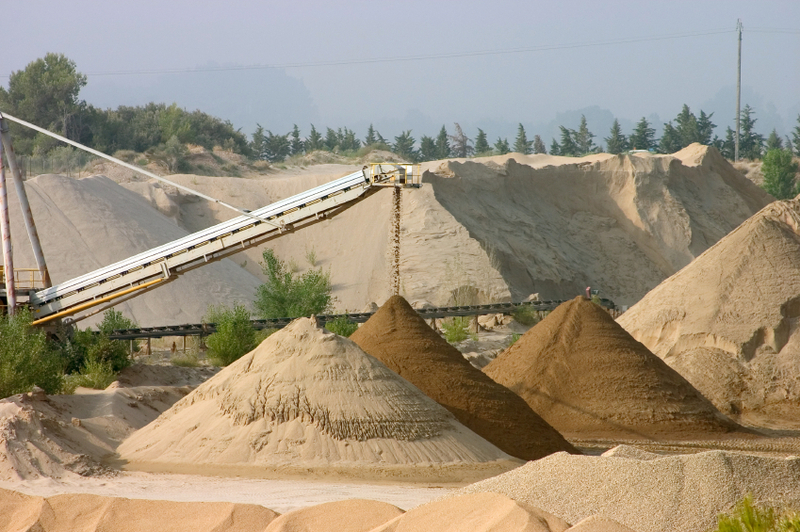 We offer Bulk material services for the following products and deliver 6 days a week.Concrete sand, Fine sand, RCA Blend, 3/4 gravel, 3/8 gravel, Topsoil, Mulch of types, 3/4 RCA Stone, 3/8 RCA Stone, Oversize Gravel, Bank Run, Landscape Boulders. We understand that each product has its certain needs and special services. We cover a wide variety of services to accommodate jobs both Large and Small, to any area in the tri state area we will deliver what you need. With top quality products Island Block and Masonry Supply is your premier supplier for all of your masonry supply needs within the tri state area.